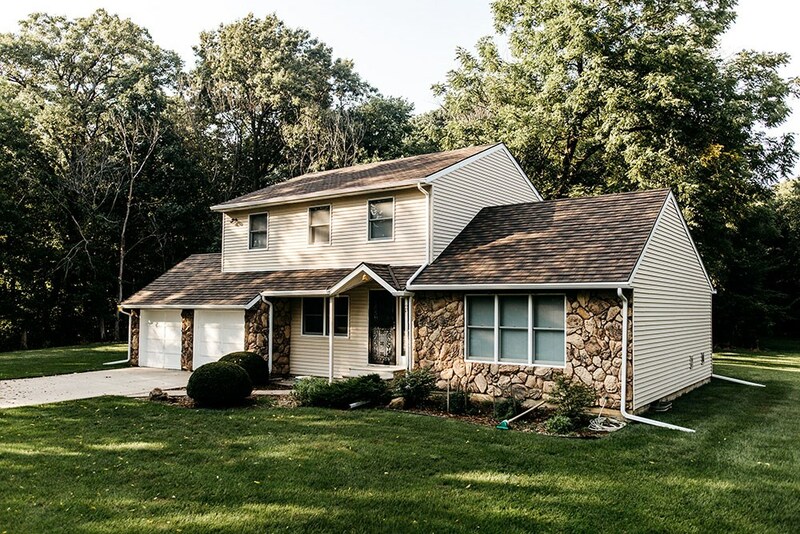 Wisconsin weather can be unpredictable—it’s important to ensure your home’s exterior is in top shape to keep your family safe and comfortable. 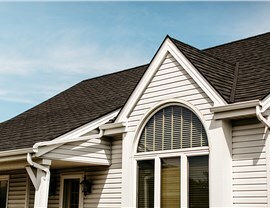 If your current roof is showing signs of damage, then it’s time you replace it with a durable new system from Get-A-Pro. 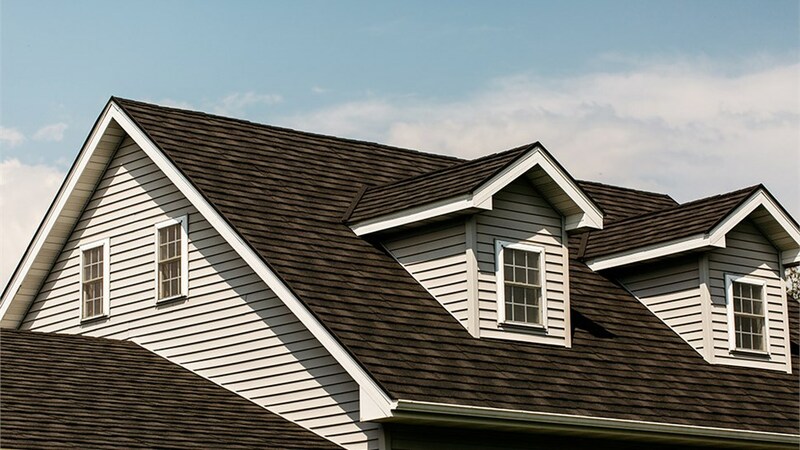 As the leading Cambridge metal roofing company, we’ve outfitted thousands of homes with quality roofing that’s both weather resistant and energy efficient. Our products feature quality craftsmanship and are built to last a lifetime—giving you peace of mind that your property is protected. 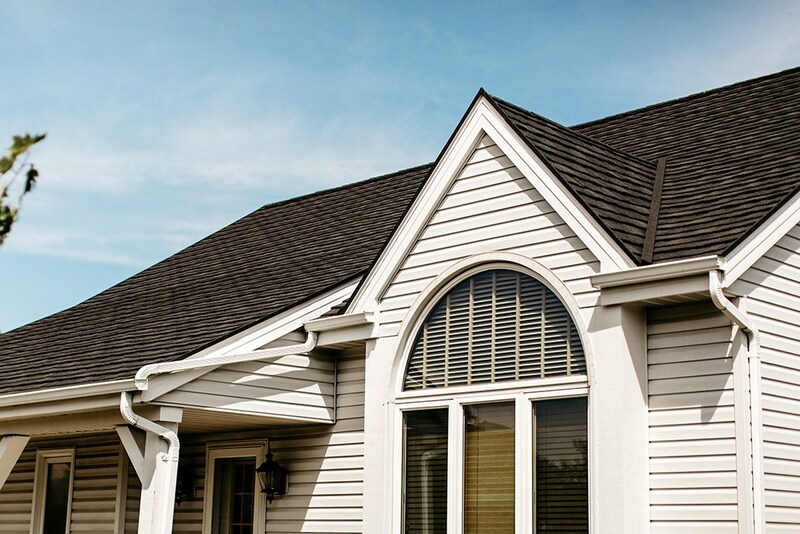 Superior Craftsmanship: Our factory-trained metal roof installers will always go the extra mile to ensure your satisfaction. 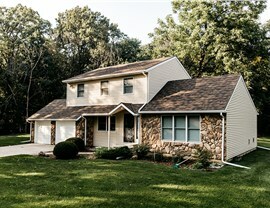 You’ll enjoy peace of mind working with our licensed, bonded, and insured company. Outstanding Customer Support: We’ll supply you with a direct number so you can call Get-A-Pro with any questions you have. Flexible Financing Options: We offer a variety of in-house financing options to fit almost any budget. Direct Warranties: Get-A-Pro’s streamlined direct warranty allows you to access consumer protection quickly and conveniently. 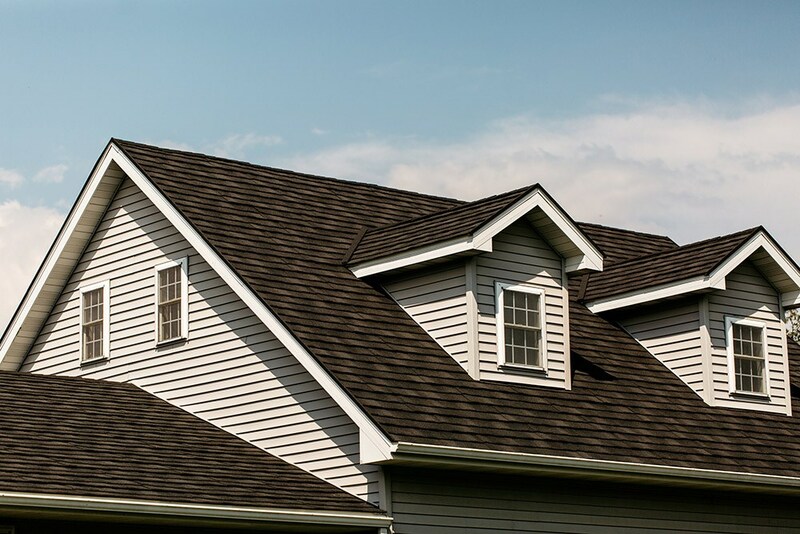 Free, No-Obligation Estimates: Our upfront, accurate estimates ensure that you’ll never receive a surprise bill or see hidden fees after we install your roof. 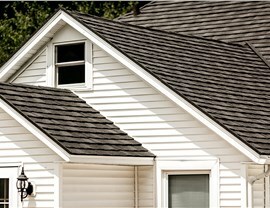 Begin planning your big roofing project today by contacting Get-A-Pro! 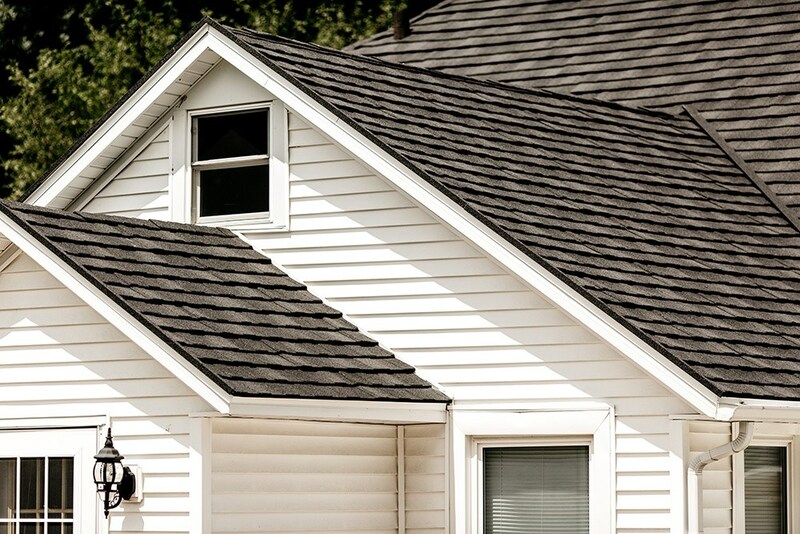 Give us a call to learn more about the products and services offered by our Madison roofers or you can fill out our quick quote form to schedule a free, no-obligation estimate.